Custom Legal Marketing delivers SEO results to law firms. We commit to one law firm in each market. We offer total transparency and real-time reports. Expert conversion optimization for maximum ROI. Awesome support with response times under 10 minutes. We deliver leads and cases through digital marketing tailored for lawyers, without helping your competitors. We believe that your search engine marketing company should be committed to seeing your law firm grow...not your competitors'. That's why we commit to one law firm in each market. But that's not the only reason lawyers love us. 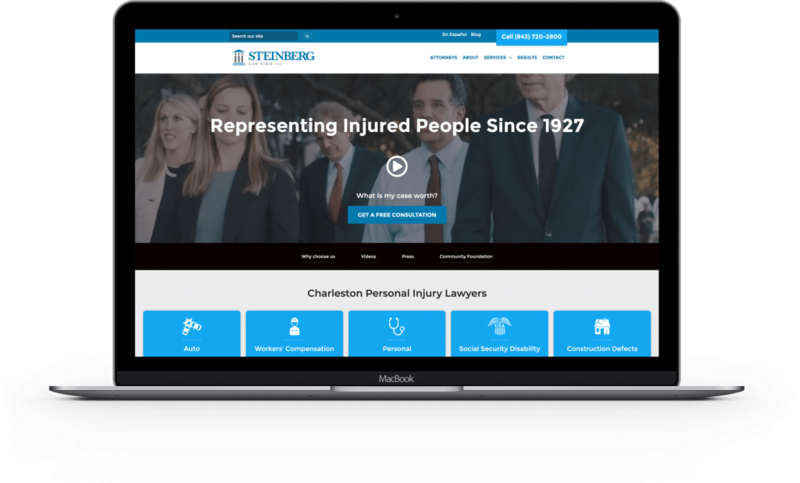 Since 2005, our team has consistently delivered SEO and PPC results to law firms through the U.S.
We bring big data to law firms to create dynamic landing pages that are tailored to the visitor for optimal conversion optimization. No secrets here. 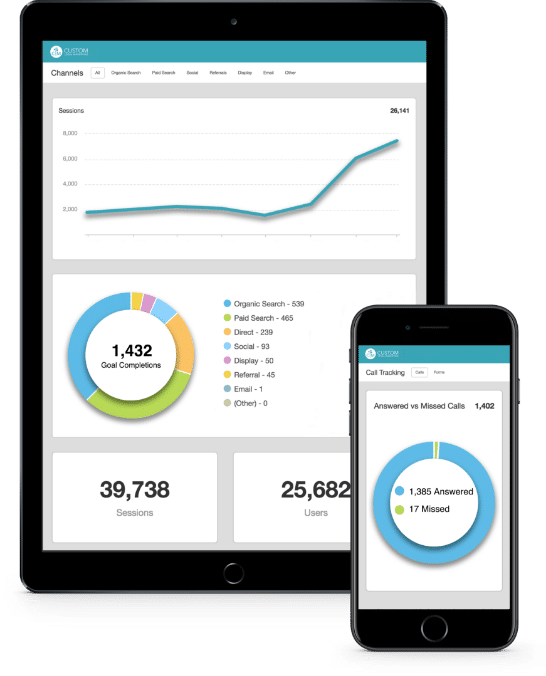 Access your law firm's ranking reports, analytics, call records, and link building reports at any time. 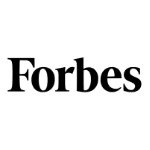 "Switching our SEO company over to CLM was one of the BEST decisions I made as the director of marketing for a large Law Firm." 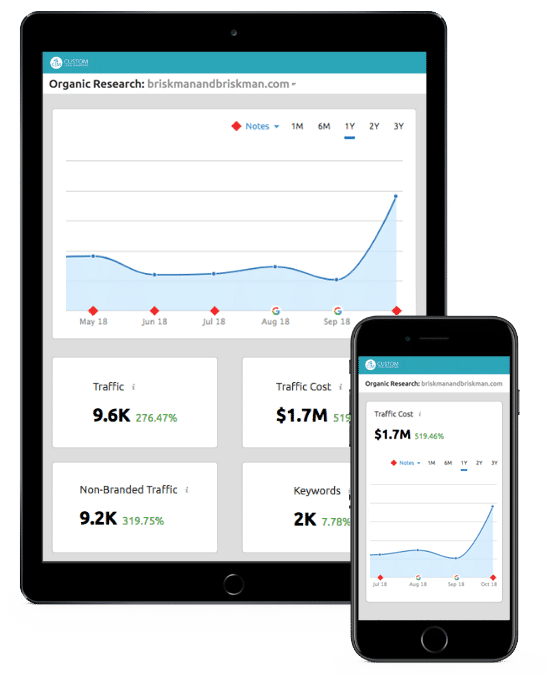 $1.7 Million worth of organic traffic. "CLM is the real deal when it comes to SEO. I don't think that you could make a better choice." We develop content that can become a Featured Snippet. 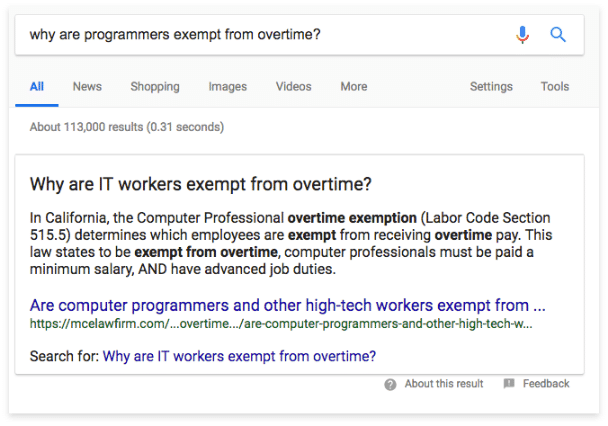 When a lawyer's website earns a Featured Snippet, they can get featured in Position Zero on Google above all other organic results. Websites in Featured Snippets typically see a 30% in organic traffic. Search engine optimization doesn't stop at page 1, rank 1. We reach higher! As a bonus, Google Assistant and Google Home use cards to answer verbal queries. Your law firm's SEO plan doesn't work without links. Using ethical content based linked building strategies, we can deliver high authority links. Are you concerned about your current SEO company? CLM performs a complete audit at the start of each project to ensure on the best websites are in you link portfolio. Only Custom Legal Marketing uses focus groups to test your website before launch. With our SEO and conversion focused design team, you know that your website will look great and deliver leads. We want you to become our next success story. Get a free SEO plan for your law firm. I have had amazing results for my solo law firm with SEO. Jason and his Company have placed me extremely high on google listing. The way our legal culture operates, is that its a "old boys club" and its impossible to get business for solo/non connected individuals. Jason has been my rainmaker. Switching our SEO company over to CLM was one of the BEST decisions I made as the director of marketing for a large Law Firm. CLM went into our account uncovering numerous nightmares and quickly rolled up their sleeves. Always responsive and always finding solutions to every obstacle- I don't know what I would do without them. 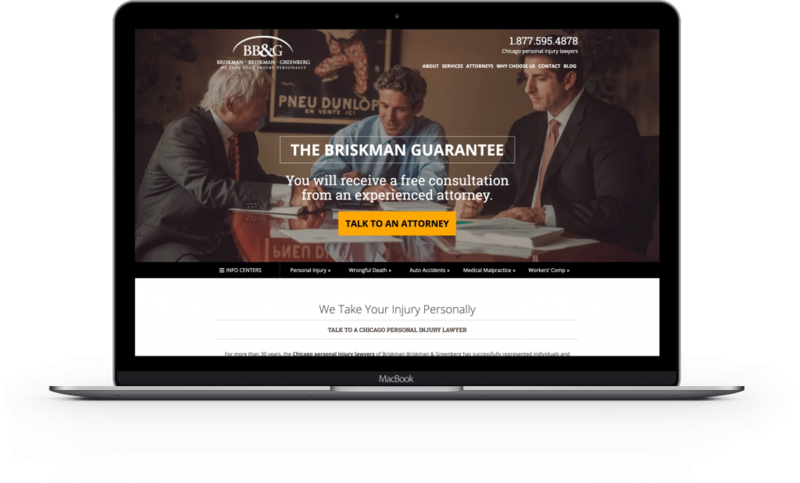 What sets Jason Bland and the Custom Legal Marketing team apart from other SEO providers is their terrific ongoing support. With Custom Legal Marketing, SEO is not just a one-time thing where they re-code the site, build a bunch of links and call it done. Rather, they review the data and work with us to improve performance, as well as adapt to the latest changes to the google algorithm. We have seen a significant, measurable increase to our website traffic from natural search. They have also helped us launch a second location. Recommended.